Whether you embrace or reject the role of being a grandparent, research has emerged that might influence your perspective: A new study from Berlin has documented that grandparents, or really any older people, who provide occasional caregiving help for their grandchildren have a 1/3 lower risk of dying than those who provide no help. It seems the physical and mental activities of this occasional help, along with providing a purpose, also provide additional health benefits. 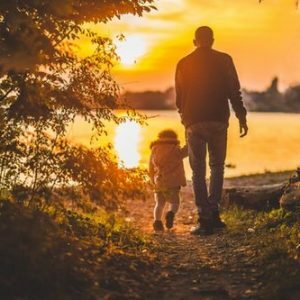 While this research does not apply to those grandparents who are primary caregivers for their grandchildren, it does also suggest that even helping out your adult children, or even non-relatives, can provide this same benefit. As long as the occasional help is not stressful, then doing good may also mean doing well for yourself. Need more reason to see the grandkids? Read Here.